Two Americans accused of spying were released on September 21 as part of a humanitarian gesture by the Islamic Republic of Iran. A delegation of American Christian and Muslim leaders had traveled to Tehran to meet President Mahmoud Ahmadinejad and other officials to seek the release of Shane Bauer and Josh Fattal. Two Americans accused of spying were released on September 21 as part of a humanitarian gesture by the Islamic Republic of Iran. A delegation of American Christian and Muslim leaders had traveled to Tehran to meet President Mahmoud Ahmadinejad and other officials to seek the release of Shane Bauer and Josh Fattal. 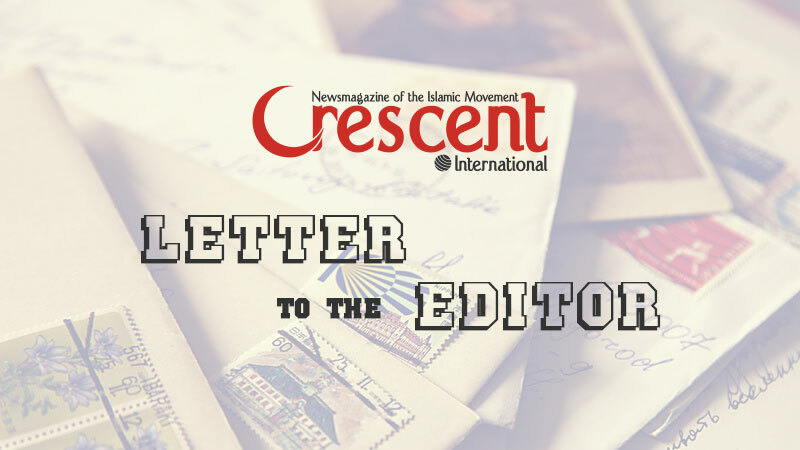 The Christian-Muslim delegation said at a September 19 press conference in Washington DC upon return that their purpose was also to “foster better theological understanding”. The delegation had traveled to Iran on September 12 at the invitation of President Ahmedinejad. They had, however, first briefed the US State Department as well as families of the American captives about the trip. While in Iran, the delegation was also taken by the authorities to meet family members of Iranians languishing in US prisons. Not unsurprisingly, the delegation promised to take up the matter of the imprisoned Iranians — they are not spies — with US officials. 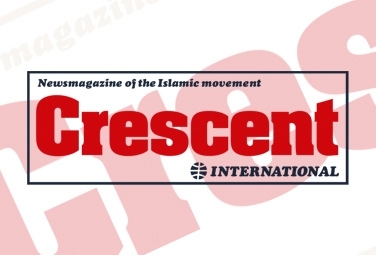 As this issue of Crescent International goes to press, no news has emerged of the Christian-Muslim delegation members’ meeting any senior US government officials. They certainly would not get anywhere near the White House. Bauer and Fattal were found guilty by Iranian courts of entering Iran illegally in July 2009, and were accused of spying for the US government. They were sentenced to eight years in prison. The two and Sarah Shourd, a female member of the team, claimed they were “hikers” and had “inadvertently strayed” from Iraqi Kurdistan into Iranian territory. 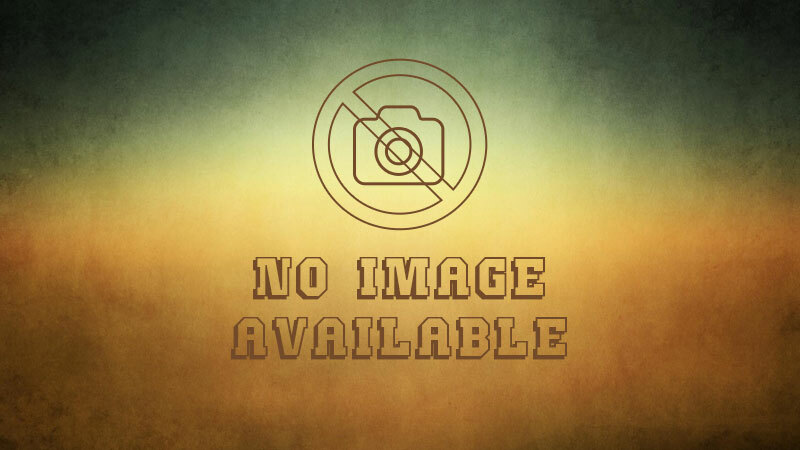 Fattal, it has now been revealed is Jewish and his father is an Israeli citizen (Jerusalem Post, 9-27-2011). His identity, however, was kept secret so that the Iranians would not be otherwise alerted to probe the matter further. Fattal has almost certainly served in the Israeli army. On numerous occasions Iran has on compassionate grounds released western spies but the gesture has never been reciprocated. Instead, the spied have spouted scandalous allegations against Iran. Bauer and Fattal have behaved no differently. Even more serious is the case of the detention of four Iranian diplomats that were kidnapped in Lebanon nearly 30 years ago. President Ahmadinejad has said the four Iranian diplomats are alive and still held captive by the Zionist regime. “Regarding the four abducted diplomats of our country, there are documents [that show] they are alive and in the hands of the Zionist regime,” he said in a meeting with UN Secretary General Ban Ki-moon in New York on September 24. “It is therefore expected of the UN Secretary General to take serious measures for their release,” Fars News Agency quoted the Iranian president as saying. The four kidnapped Iranian staff at Tehran’s embassy in Lebanon were: Chargé d’Affaires Mohsen Mousavi, Military Attaché Ahmad Motevasellian, Taqi Rastegar Moqaddam, an embassy employee, and former IRNA reporter-photographer Kazem Akhavan. They were kidnapped by a group of Israel-backed gunmen at an inspection point in northern Lebanon in 1982. They were last heard of in June 2008, when Hizbullah received a report indicating that the diplomats were alive and held captive by Israel. Is there any possibility that the Christian-Muslim delegation from the US would intervene on behalf of Iranian diplomats kidnapped by the Zionist regime? Will they do anything for the captive Iranian citizens in the US? The answer to both questions is obvious.